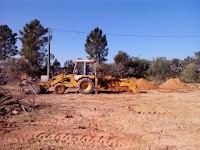 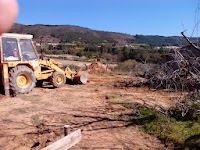 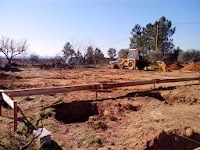 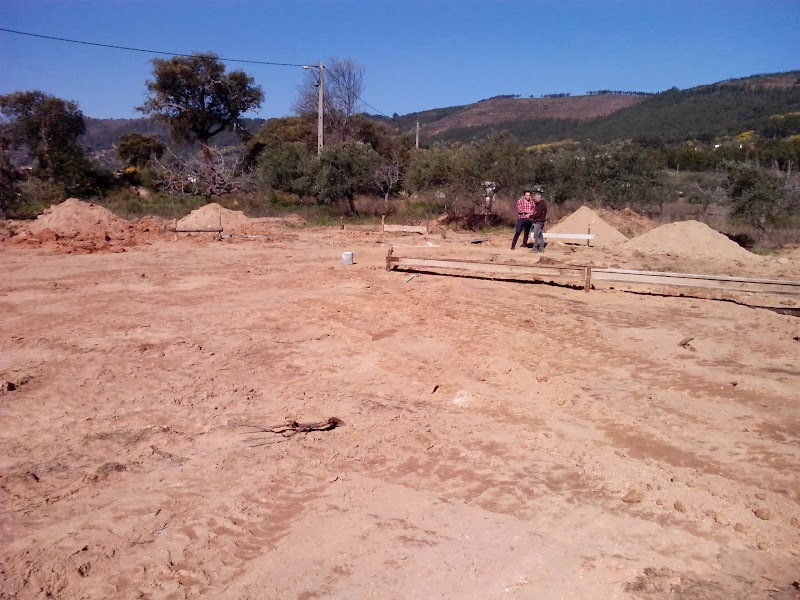 ← Building Starts – Woohoo! 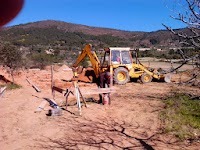 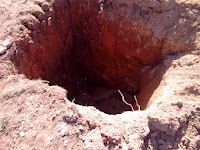 This is a momentous day in the birth of Casa Neroli ! 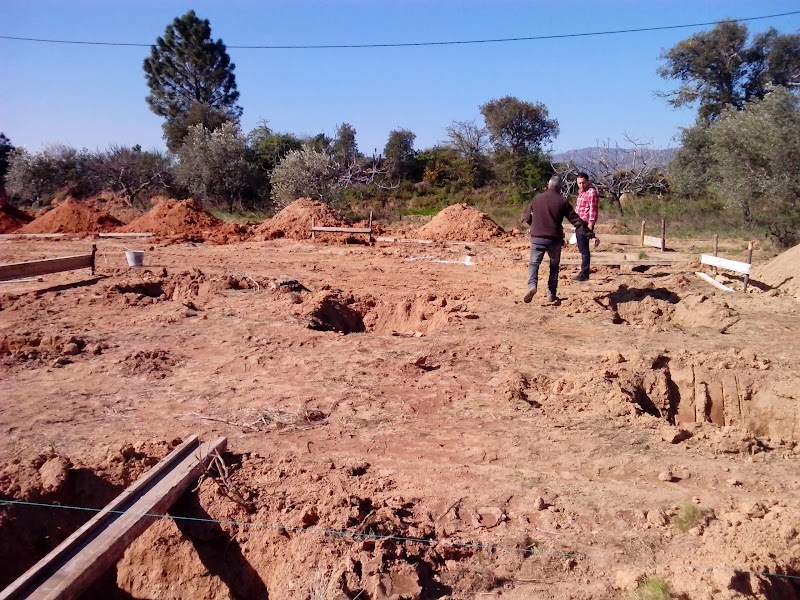 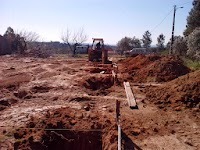 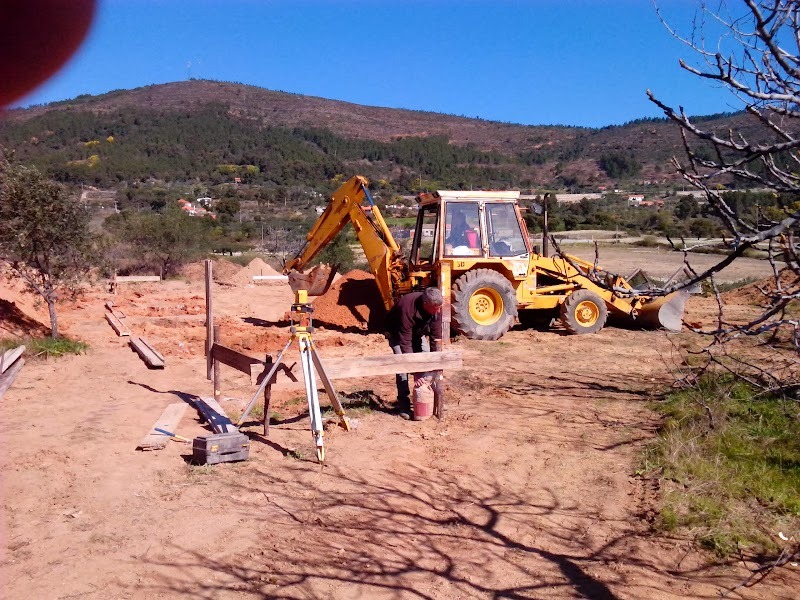 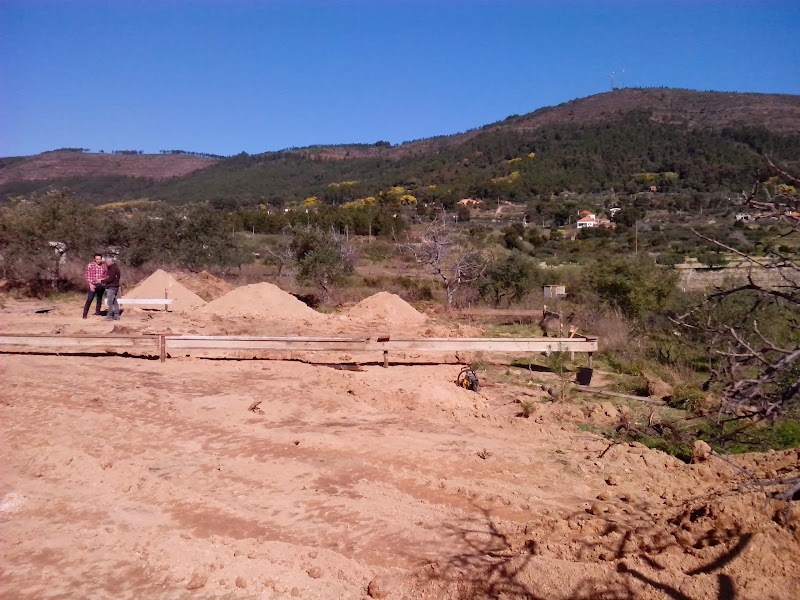 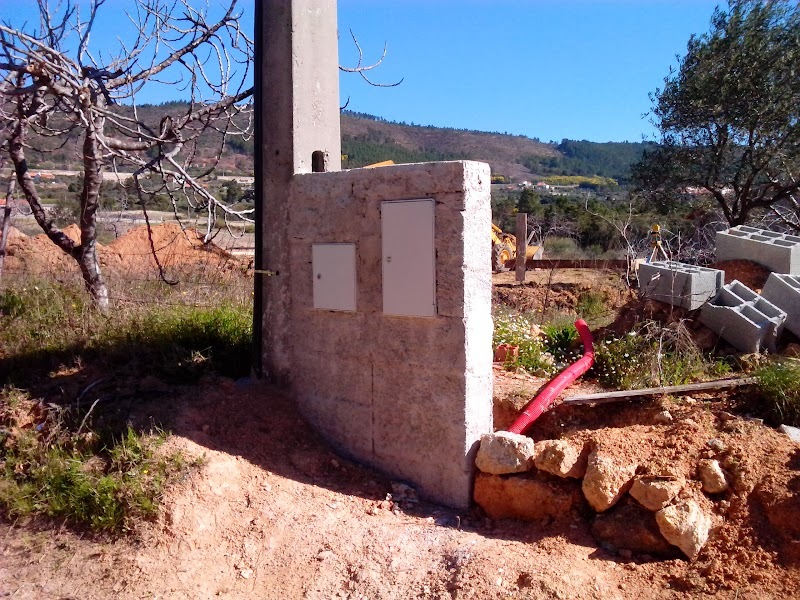 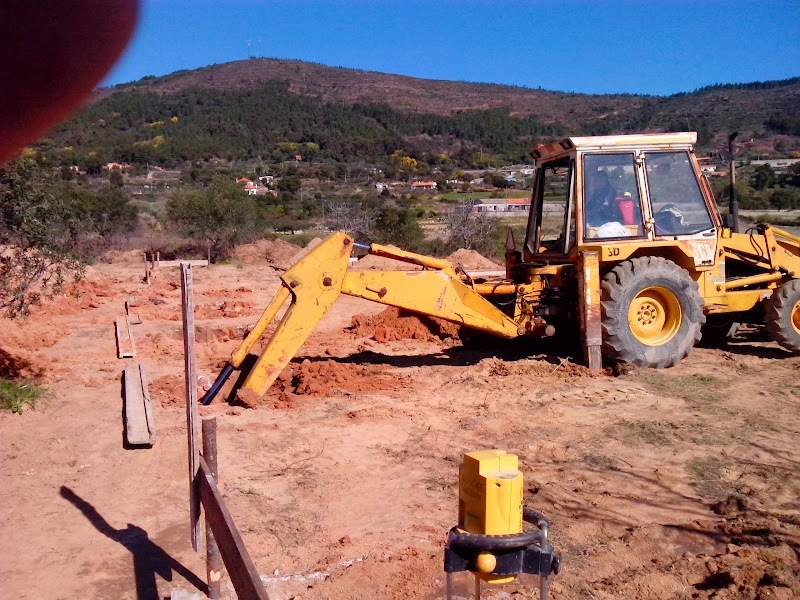 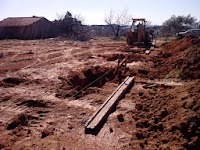 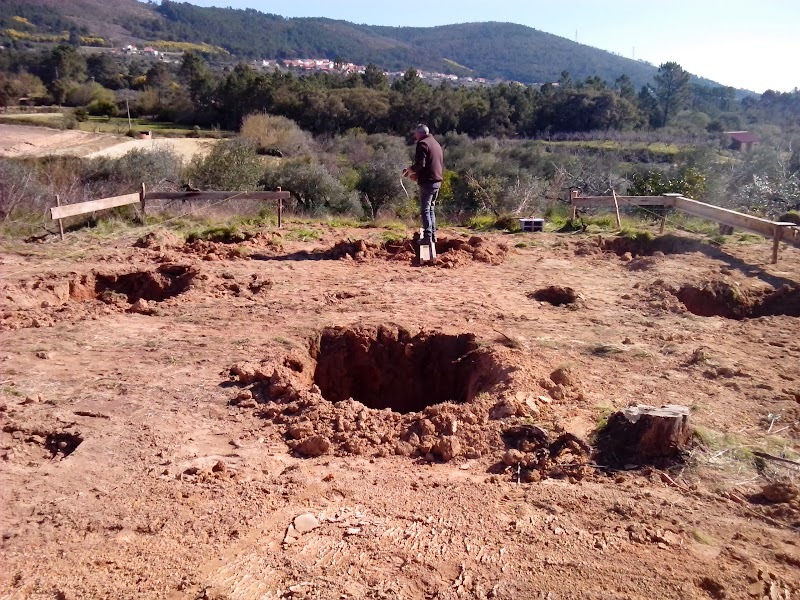 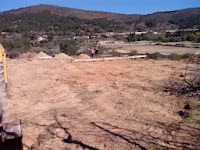 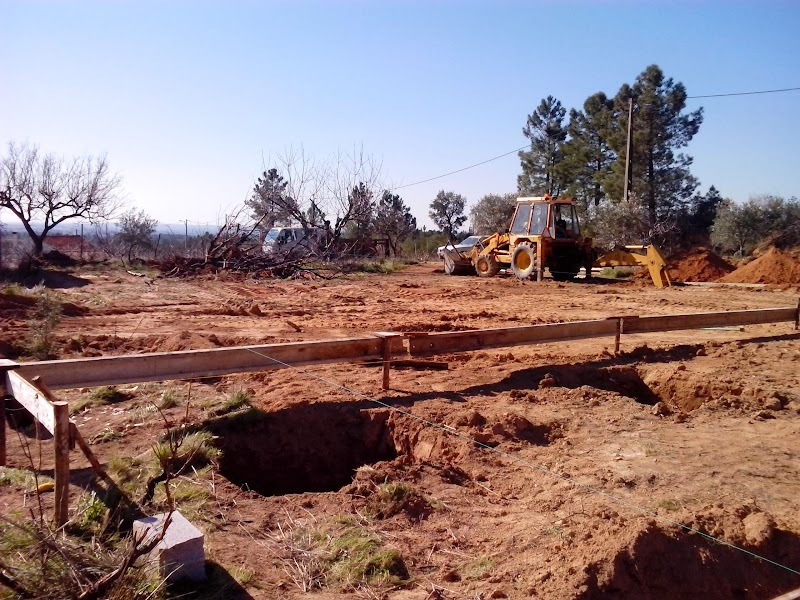 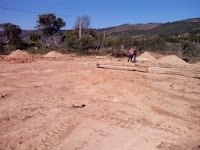 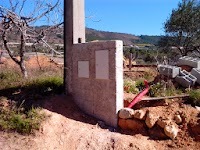 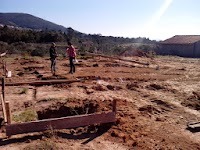 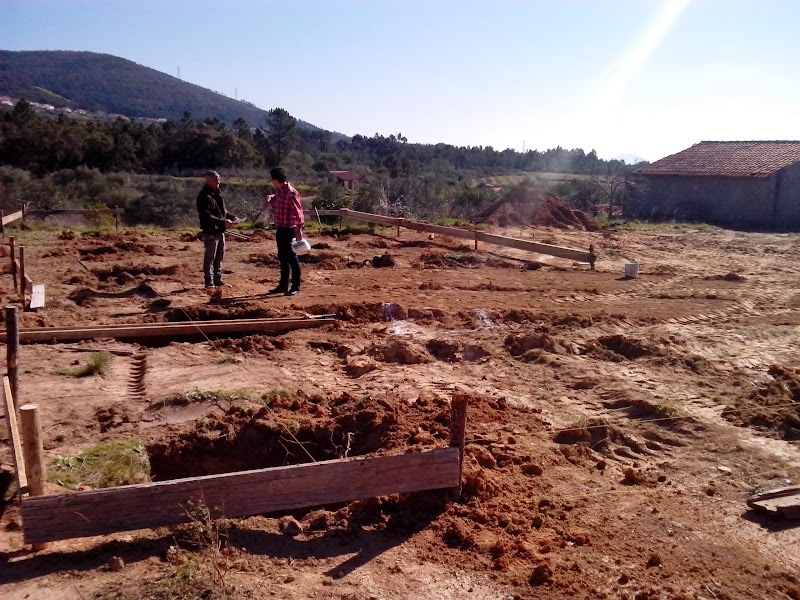 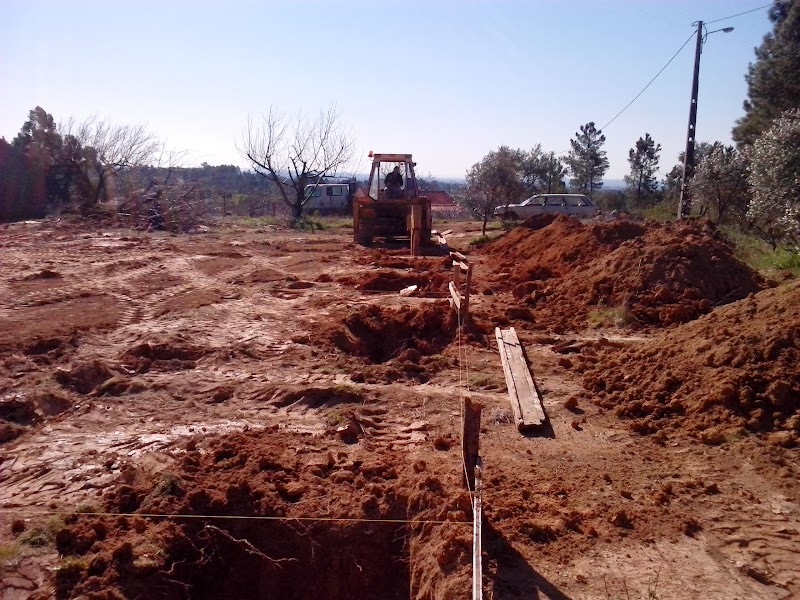 We heard yesterday that Marco had started, today Paulo the Project Manager and Architect visited the site to check that everything was going to be built in the correct position, and provided us with our first set of photographs. 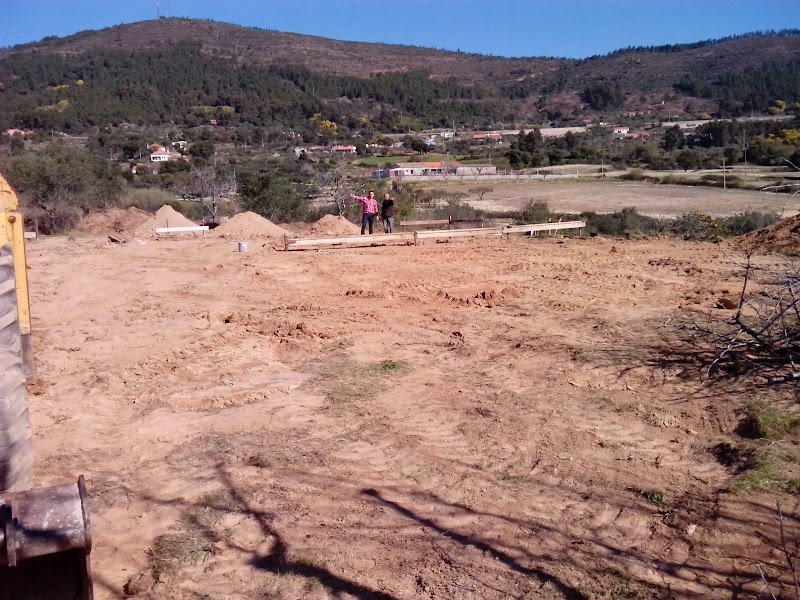 If you look back to our blog at the end of last year “Decision made and next stages” you will see the site as we left it last October, as you see, today it already looks very different. Keep checking back for regular updates as we go through the next year. 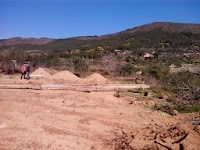 Cant wait to get there again soon to see it all for ourselves. We are just a little excited, can you tell?